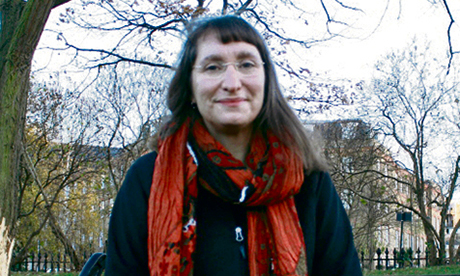 Hackney Green Party has announced its candidates for the May 2015 general election. Charlotte George will stand in Hackney South and Shoreditch, where Meg Hillier will be likely to seek re-election. 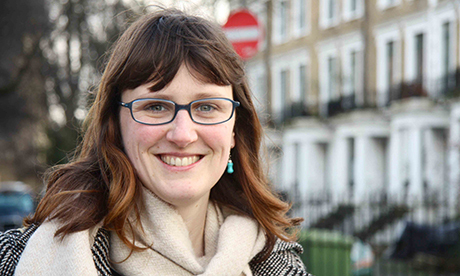 Heather Finlay will compete for Diane Abbott’s seat in Hackney North and Stoke Newington. The Greens’ key campaign issues are for “clean air for Hackney, homes not investments and proportional representation at local elections”. The Greens have also announced that their membership has increased by almost 100 per cent this year. In January the Greens had 194 members, but latest December figures show an increase to 380. The increased membership of Hackney Greens has been replicated nationally, as the Green Party of England and Wales has seen its membership double this year, reaching over 27,000 people.